CHOOSE HOW YOU WOULD LIKE TO REJUVENATE? HANDPICKED VACATIONS in India, designed as per your tastes. Count on us to experience India as you would have read in the books. Use the form below to start planning now. 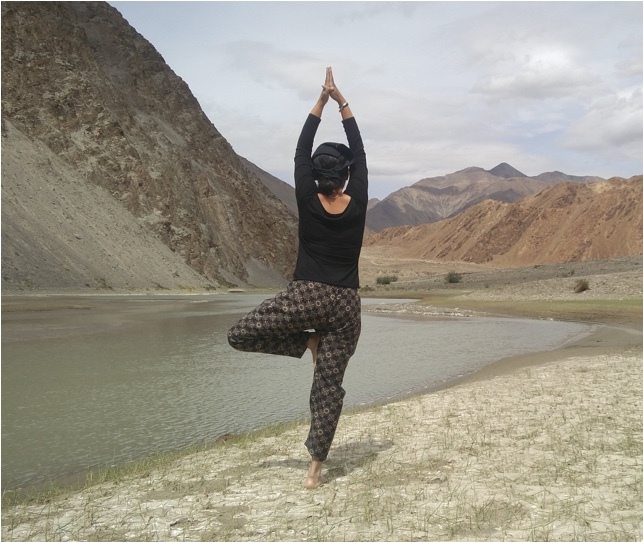 YOGA RETREAT India puts forth for yoga enthusiasts is as rich and diverse as it’s culture. Enjoy the sights of this country in luxury and tranquillity with one of our yoga holidays. 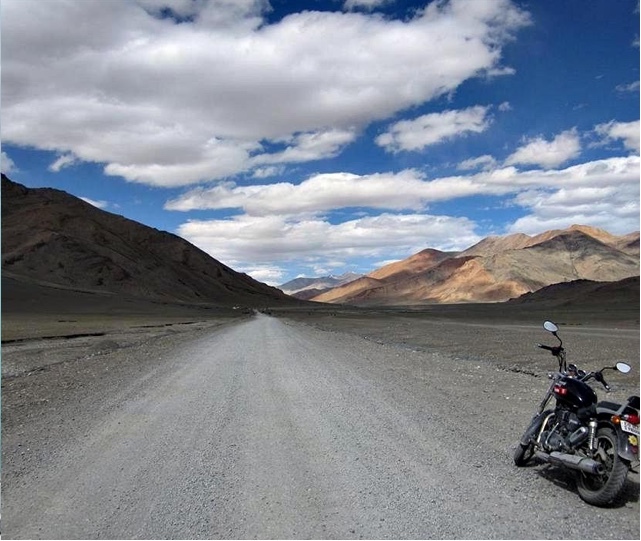 MOTORCYCLE TOURS India offers is matched only by the simplicity of riding through India. The panoramas of mighty Himalayas to desert palaces of Rajasthan to the heart of India in Varanasi. Experience India like never before on a motorcycle.